The 26 meter long fishing vessel Bara An Aod became disabled off Wicklow Head, Ireland. The Bara An Aod was enroute to Ireland from France in bad weather when it suffered engine failure. 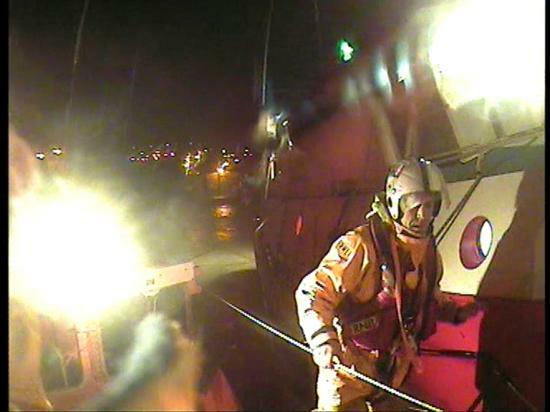 The crew contacted the Wicklow RNLI who dispatched its all-weather lifeboat to the sceene. The RNLI lifeboat was able to take the fishing vessel under tow and safely returned to Wicklow Harbour. No reports of injuries to the 4 crew, damage or pollution released. 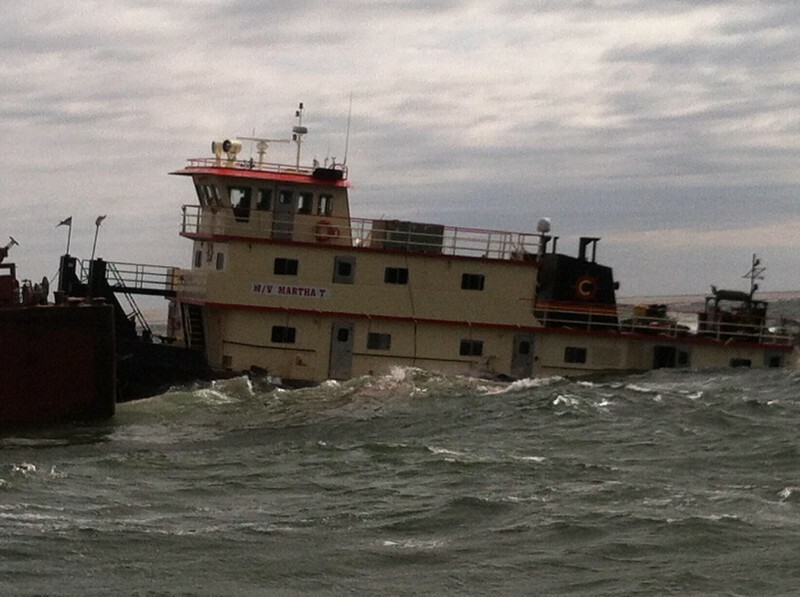 The 18 meter long towboat Martha T went aground in the Horn Island Pass near Petit Bois Island, Alabama. The Martha T was pushing two empty barges when it went aground. No reports of injuries to the 5 crew men on board and no pollution was released. The Coast Guard responded to the scene and delivered a dewatering pump to control any flooding. Authorities have launched an investigation into the incident.